Periodontal (gum) disease is a serious condition. Left untreated, it can lead to serious infection, bone loss, and loss of teeth. The condition can start off with red, sensitive, bleeding gums that lead into a receded gum lines and exposed teeth roots, making them sensitive and prone to shifting. Advancements in dentistry have given us greater options that offer more flexibility to restore a missing tooth or area. A dental implant can be a great solution for an area with a missing tooth, without having to touch the neighboring teeth. Dr. Arveen Andalib, our experienced general and cosmetic dentist, receiving training from Aesthetic Advantage at New York University College of Dentistry and a member of Spear Education Faculty Club, is committed to giving you a beautiful vibrant smile. Dr. Andalib is so nice and friendly! I would definitely recommend his practice to anyone in need of dental services! He explained everything really well and I was not nervous at all. The variety of the services is so great and Dr. Andalib is an expert in all of them! I will never switch dentists; I am so glad I found this dentist! Thank you Dr. Andalib! It is really hard to find a good dentist, so I am very fortunate to have come across Dr. Andalib. 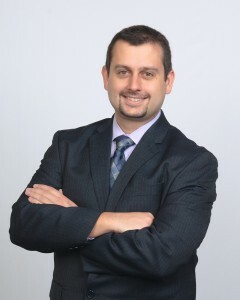 His expertise in a variety of different dental procedures is helpful and so useful. Amazing service. I love this office and will keep coming back for anything dental related. This is a great dentist and you feel so comfortable. 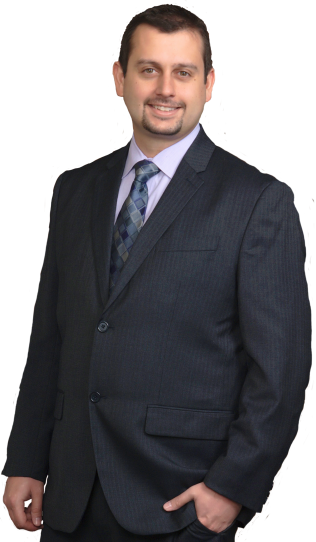 Dr. Arveen Andalib was born and raised in Plantation, Florida. He graduated from the University of South Florida with a Bachelor’s Degree in Biomedical Sciences in 2004. He completed his dental education at New York University College of Dentistry earning a Doctorate of Dental Surgery in 2008.